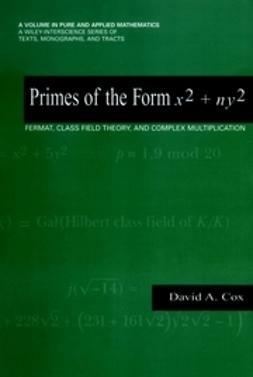 Written in a unique and accessible style for readers of varied mathematical backgrounds, the Second Edition of Primes of the Form p = x2+ ny2 details the history behind how Pierre de Fermat’s work ultimately gave birth to quadratic reciprocity and the genus theory of quadratic forms. 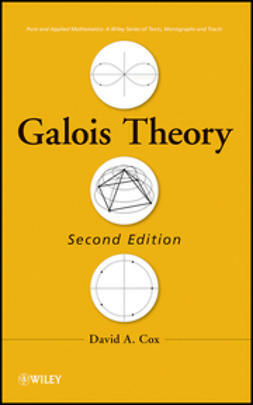 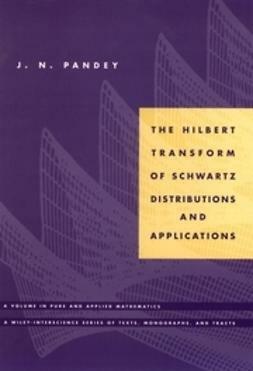 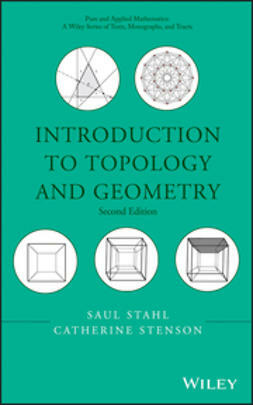 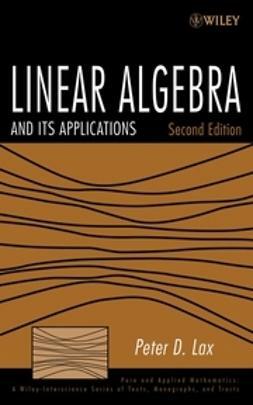 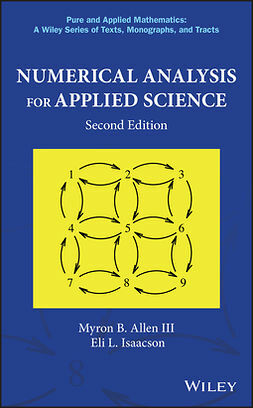 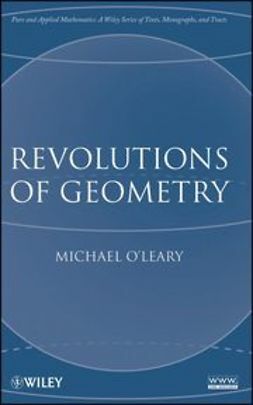 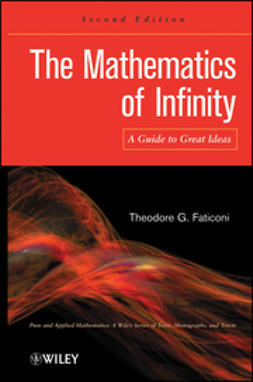 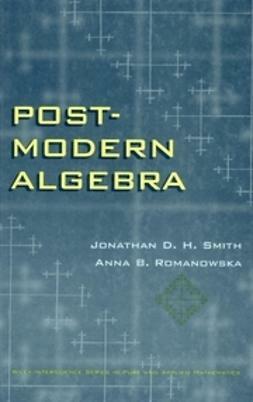 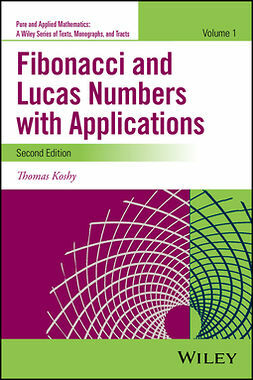 The book also illustrates how results of Euler and Gauss can be fully understood only in the context of class field theory, and in addition, explores a selection of the magnificent formulas of complex multiplication. 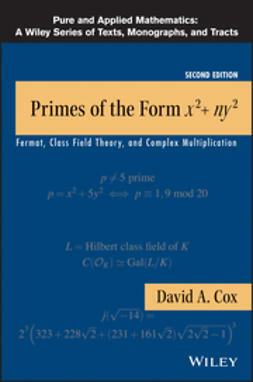 Primes of the Form p = x2 + ny2, Second Edition is both a useful reference for number theory theorists and an excellent text for undergraduate and graduate-level courses in number and Galois theory.